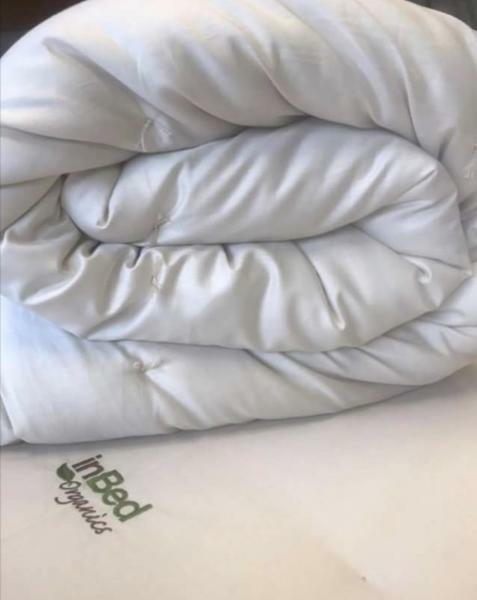 >Receive 15% off mattresses, pillows, wool pads and comforters from inBed Organics. 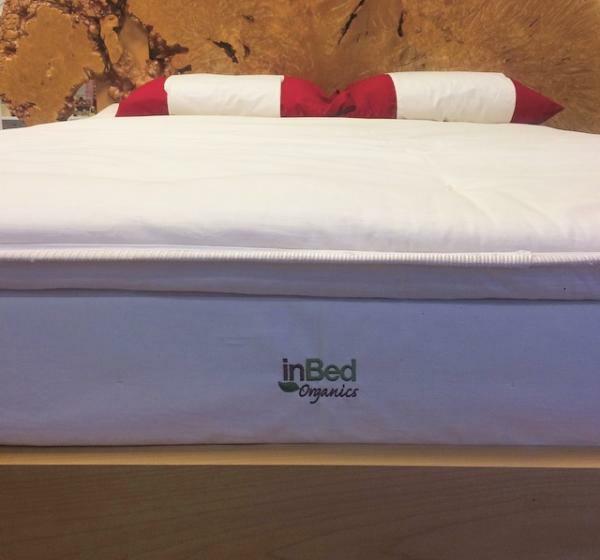 inBed Organics is a locally owned Vancouver-based business that focuses on natural and organic sleep. 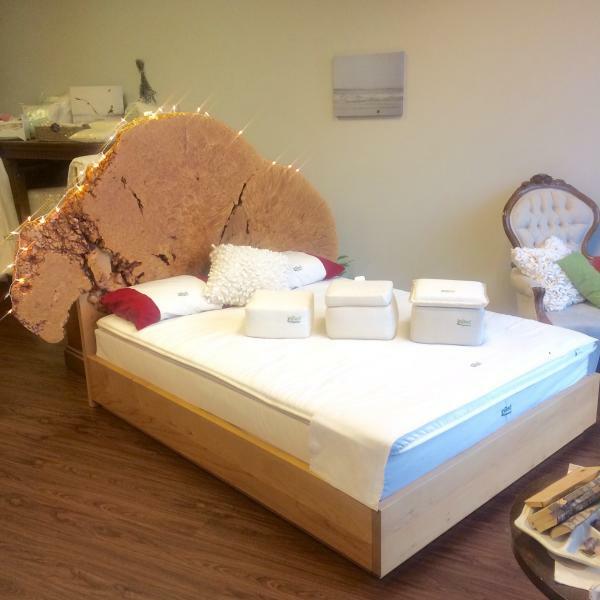 They make mattresses and pillows from organic latex, cotton and wool as well as provide natural bedding. All the pillows and mattresses are fully customizable to suit your own person needs and are not treated with any chemicals to sure you get the best nights sleep possible night after night. Visit www.inbedorganics.com for more information and show your card in-store or shop online using your promo code to receive your discount.